President Donald Trump’s State of the Union address was not a great speech -- he can no more deliver a great speech than his bargain-basement aides can craft one -- but it was greatly revealing. What it showed is how little his views have in common with what used to be known as American conservatism. There was, in fact, almost nothing conservative about it save for his cheap-shot attack on socialism (which he equated with Venezuela rather than, say, Denmark) and his evangelical-pleasing call to ban late-term abortions. He offered almost no domestic agenda, but much of what he proposed -- more infrastructure spending, “nationwide paid family leave,” and lowering prescription drug prices -- was straight out of the liberal wish-list. There was not a mention of cutting spending or balancing the budget -- once staples of GOP rhetoric. Republicans used to be the party of free trade, but Trump bragged about his imposition of tariffs and asked for authority to impose even more tariffs (a.k.a. taxes). Republicans also used to be the “law and order” party but in one of the speech’s odder lines -- “if there is going to be peace and legislation, there cannot be war and investigation” -- Trump seemed to equate special counsel Robert S. Mueller III with foreign enemies bent on attacking America. The reality is, of course, the opposite: Mueller is defending America from an attack carried out by Russia. Perhaps most telling was the way that Trump bragged about the economy. Instead of crediting companies with creating jobs, he said, “We” -- meaning we the government -- “have created 5.3 million new jobs, and importantly, added 600,000 new manufacturing jobs.” (Why are manufacturing jobs the most important anyway? Because his supporters are more likely to be blue-collar?) Contrast this with what President Barack Obama said in his 2016 State of the Union: “We’re in the middle of the longest streak of private-sector job creation in history.” You read that right: The Democratic president gave more credit to the private sector than the Republican president. Nor was there anything conservative about Trump’s remarks on foreign policy. He once again attacked America’s allies, saying “For years, the United States was being treated very unfairly by NATO,” before going on to praise our enemies. “My relationship with Kim Jong Un is a good one,” he said, referring to one of the most vicious dictators on the planet. Trump sounded more like Bernie Sanders than John McCain when he said, “Great nations do not fight endless wars.” The Joint Chiefs of Staff sat stone-faced as he bragged about his decision to remove U.S. troops from Syria -- a move he made, we now know, without bothering to consult Gen. Joseph Votel, head of U.S. Central Command. Finally, Trump boasted of his peace talks with the Taliban. They are, like the North Koreans, the kind of enemies that Republicans once lambasted Democrats for daring to talk to. Not anymore. “After two decades of war, the hour has come to at least try for peace,” Trump said. “And the other side would like to do the same thing.” Note that he vouched for the Taliban’s desire for peace -- even though there is no evidence that the Taliban are willing to give up their armed struggle or to recognize the democratically elected, pro-American government in Kabul. Trump repeatedly honored the heroes of World War II, producing some of the night's best moments. But his own foreign policy is named after the isolationist movement of the 1930s that opposed battling the Nazis. The Republican Party, along with the rest of the country, disowned "America First" after 1945, but Trump is bringing it back. For all his deviations from modern conservatism, no one would ever mistake Trump for a Democrat. He didn’t mention the threats of climate change or gun violence, and, as usual, he demonized undocumented immigrants -- highlighting crime victims even though immigrants are more law-abiding than the native-born. And, once again, he conjured up the threat of “large, organized caravans ... on the march to the United States,” without admitting that his hysteria about two previous caravans last year had been unfounded. Those caravans did not pillage and maraud across America. They peacefully petered out despite the absence of his vaunted border wall. Trump was more right than he realized when he said: “The agenda I will lay out this evening is not a Republican agenda or a Democrat agenda.” No, it’s not. And it’s not the “agenda of the American people” either. It is a populist agenda that combines the big government infatuation of Democrats with the xenophobia and racism of the far right. This toxic combination has little in common with the sort of principled conservatism I grew up espousing -- and yet the House chamber was full of self-described conservatives lustily applauding his remarks. 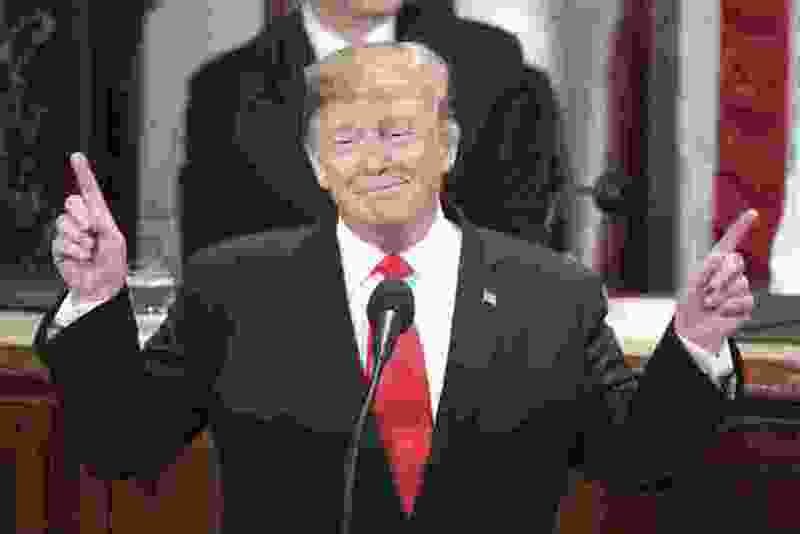 Trump is a failed president, but the State of the Union speech made clear that he has succeeded in redefining conservatism in his own, deeply unattractive image. 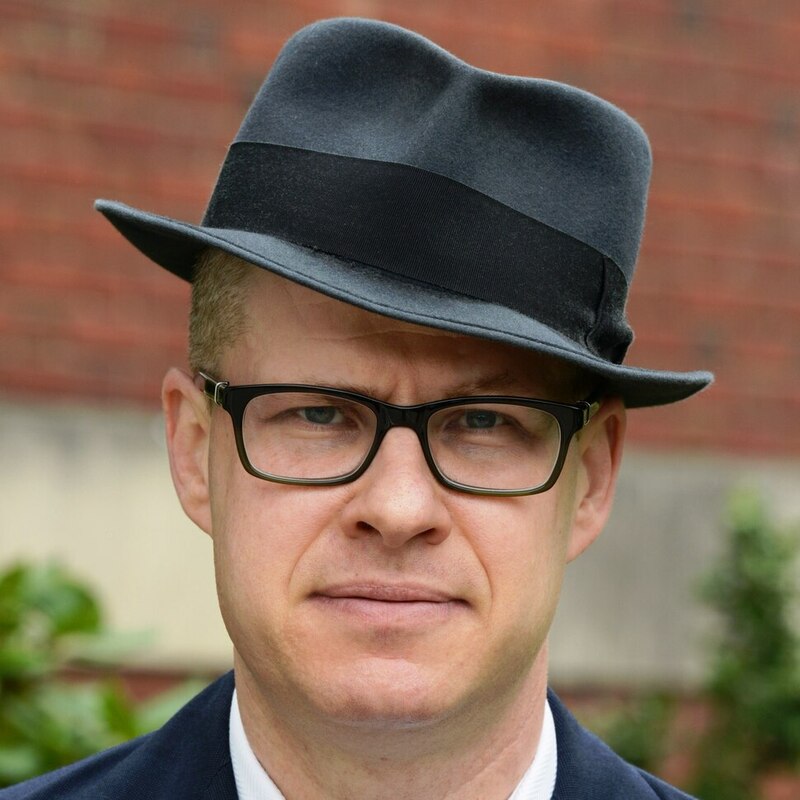 Max Boot, a Post columnist, is the Jeane J. Kirkpatrick senior fellow for national security studies at the Council on Foreign Relations and a global affairs analyst for CNN. He is the author of “The Corrosion of Conservatism: Why I Left the Right."